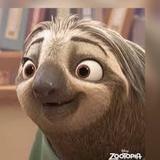 silver33 Great seller to deal with! Thank you. 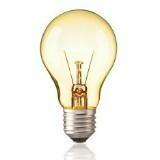 Selling stuff that you might be interested, looking for sincere buyers, so feel free to contact me, thank you. 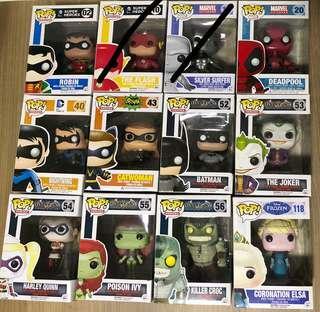 <FireSale> All Funko Pops marked down for sale! 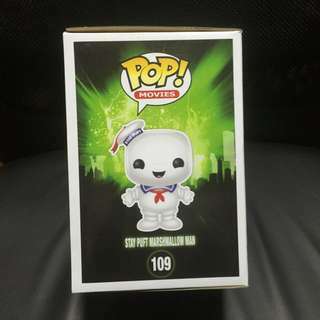 PM for a deal on the listed Funkos. Purchase 8 or more funkos for free delivery, while stocks last! Brand New and unused. 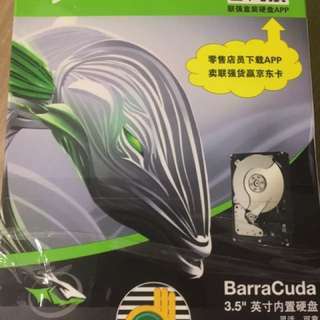 Bought extra unit of hard drive that is unused. (UP, $96) Do contact if interested, arrange for meetup along NEL or mrt lines. 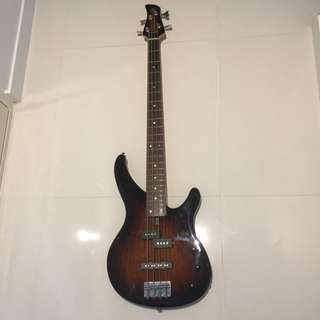 Selling: NEW AND UNUSED. 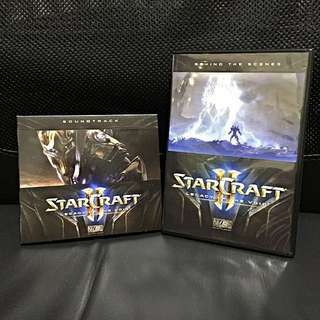 1) Starcraft 2 Legacy of the Void Behind the Scenes Blu-Ray plus DVD 2) Starcraft 2 Legacy of the Void Original Soundtrack CD 1) = $15 2) = $20 1) + 2) bundled = $30 Please contact if interested, thank you. 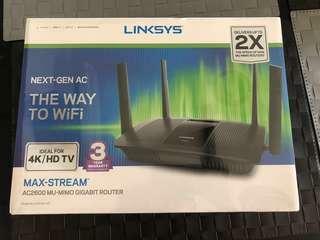 New and sealed Linksys router for sale. Selling at low price for quick deal (usual price $249) Supports 2.4 and 5 GHz bands. 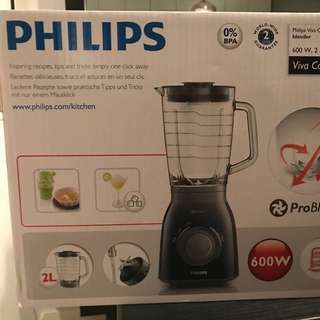 Selling New Philips Viva Collection Blender. Brand: Philips Model Viva Collection ProBlend 5 Unopened and new. 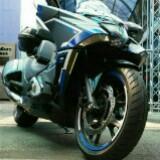 Deal cash and carry, or delivery for a fee. PM for more details. Nanoblock-alike architecture building kit. For block builders, collectors and enthusiasts! 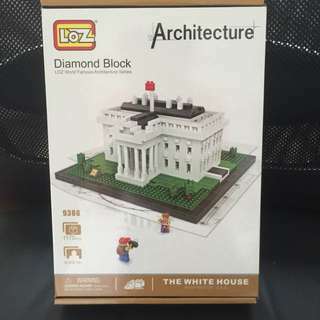 Selling new Loz Diamond Block Architecture: 1) White House $18 2) Greek Temple $16 (SOLD) Interested buyers, do pm for more information. Deal at MRT stations. 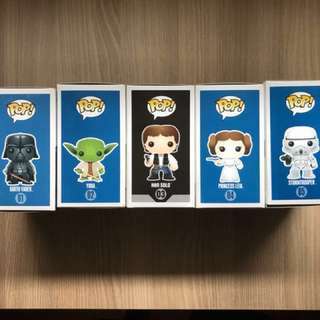 Star Wars Pops for Sale! 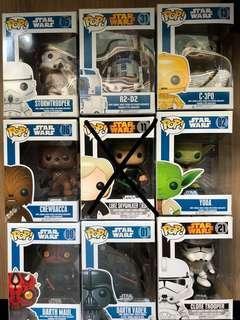 Selling full set of 15 Star Wars Funko Pop, as shown in the pictures. 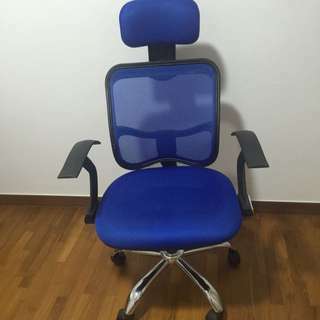 PM for a good price, delivery included for the full set. 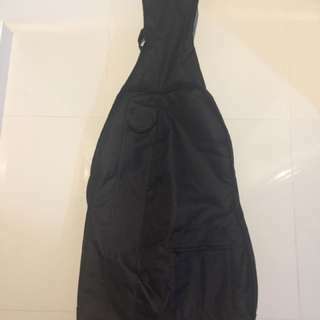 Selling portable cello gig carrying bag/case, can be used as backpack with adjustable shoulder strap Size: 4/4, 3/4 Color: Black Letting go at 45 (UP, 64) Do contact if interested, delivery included for meetup along mrt lines. 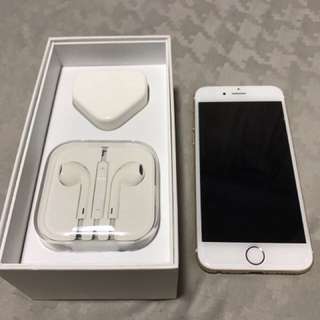 Selling iPhone 6, Gold, 128Gb storage space, upgraded to iOS10, and in fully working condition. 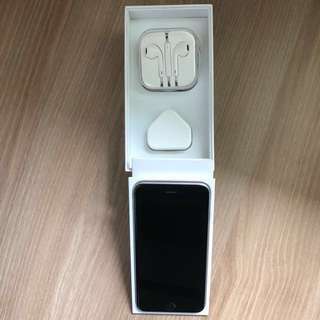 Full package consist of: 1) Original box 2) Protective film 2) Original charger and wire 3) Original Headpiece If interested, feel free to PM for more details. 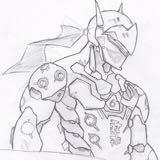 20 Nov: All sold, thanks for the interest! 19 Nov: Sold one, left one. 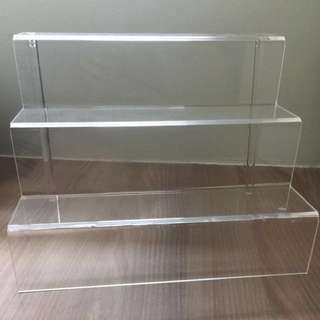 18 Nov: Sold one, left two. 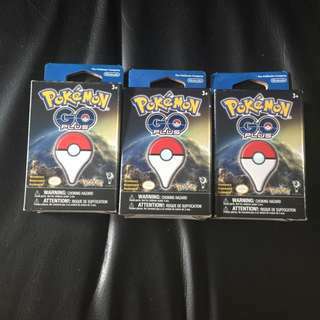 15Nov: 3x just arrived, unopened and new. PM to purchase, while stocks last. 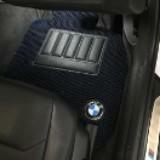 --For collectors and gifts-- Update 15 Jan: New stock incoming, keep in touch! 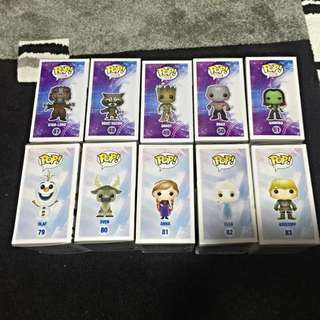 Selling Funko Pop Vinyl Figurines, kept in pristine conditions with original packaging: 1) SOLD --- Marshmallow Man $28.80 2) Coronation Elsa $25 3) Up! Carl $20 4) NEW! Wreck-It Ralph $25.80 5) NEW! Fix-It Felix $25.